Need A Safe Place to Park Your Vehicle? Depending on the time of the day, you'll need a safe spot to park your damaged vehicle. This is daunting task if you're from out of town and unfamiliar with a reputable auto mechanic and body shop. At Newark Tow Truck, we understand your concerns, so we're now offering overnight parking and vehicle storage if you need a place to park your vehicle after being towed. 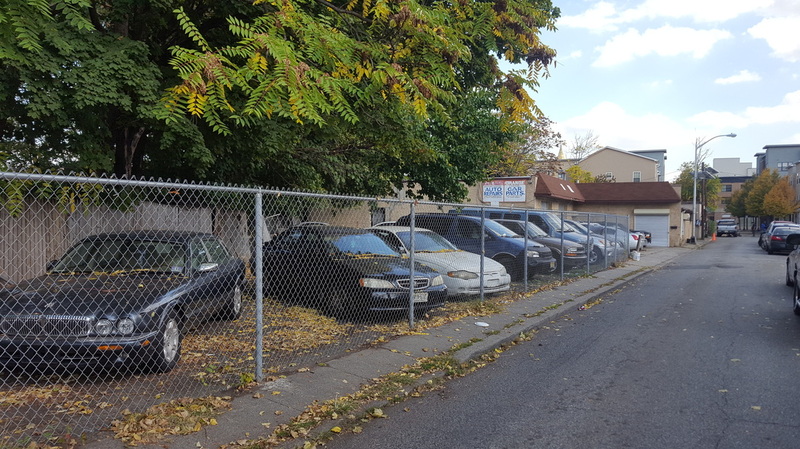 We have three yards located in a safe neighborhood on the border of Newark, in Orange, NJ. For a daily fee, we can securely store your vehicle until you find an auto mechanic or body shop. Though, if you need any of these services, we do recommend that you work a Columbia Auto Repair (a 20+ year old company) that can service all of your needs. 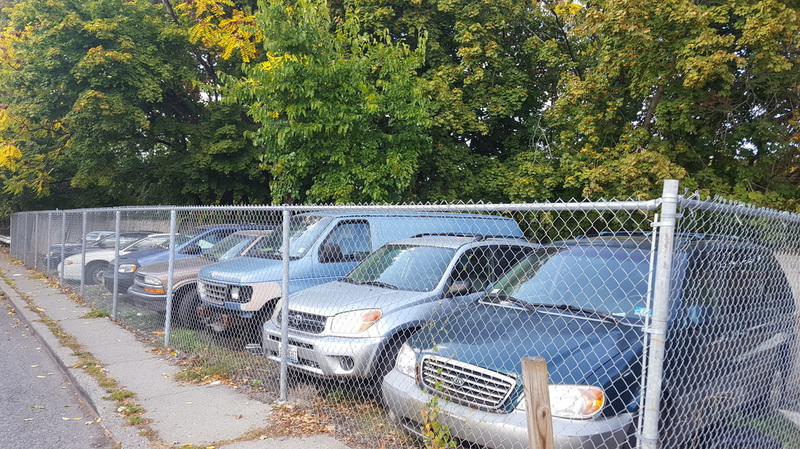 Our storage yard is conveniently located at our Columbia Auto Repair's auto mechanical & body shop at 357 Columbia St Orange, NJ 07050. The parking lots are fenced and for an additional cost, we can offer indoor storage parking if you need ultra secure parking for any sports car, luxury car or vintage vehicles. Parking prices vary so click the link to call us if you need temporary vehicle storage near Newark, NJ.